❤Notice:Some buyers bought wrong size because they choosed size just according to their usual size,and did not check our size chart. To avoid this sizing problem,please don't choose size according to your usual size,but to measure your pet's neck girth ,chest girth and back length and choose the correct size according to our size chart in the side picture.If your pet is growing or want to leave more room for your pet to move and breathe,please choose a larger size. ❤when you buy 2 items from 'Letdown', you can save 5%, 3 items to save 8%, 4 items to save 12%, and 10 items to save 16%. 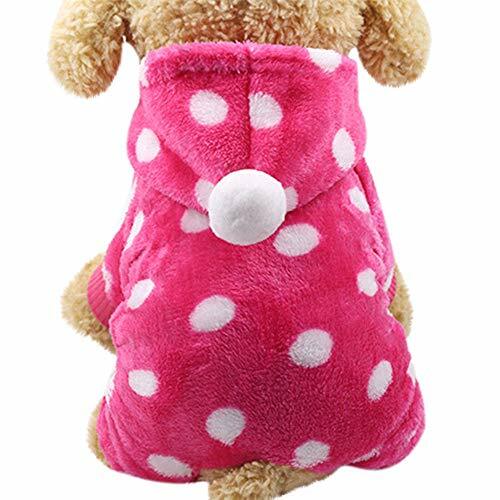 The design makes it easy to put on and take off, the soft interior is comfortable for your sweet pets, and won't escape from it. It's really very important for size measurement.Select the right size keep your dog safe and comfortable. 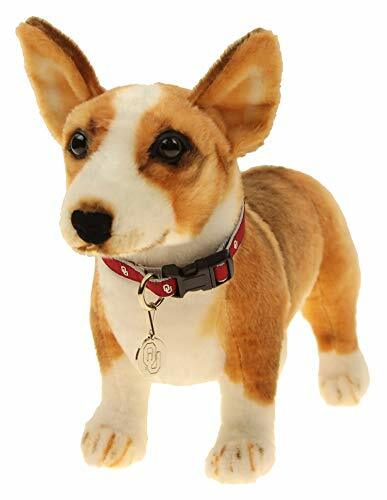 Good looking .Makes your pets looks more fashion and attractive，it'll help you gain tons of compliments from your friends,your neighbors or other passerby. 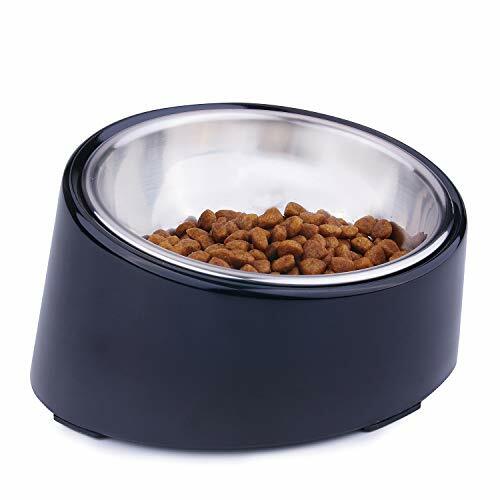 Our product are durable collars with solid, accurate stitching. These collars last for years, even around the necks of the biggest, strongest pooches. 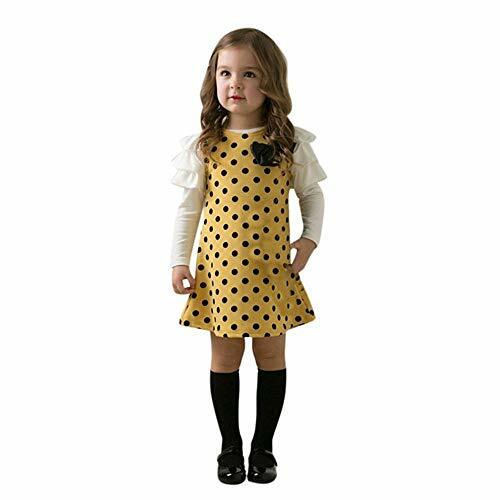 &#x1F31F;&#x1F31F;COMFORTABLE AND DURABLE - Designer quality excellent. 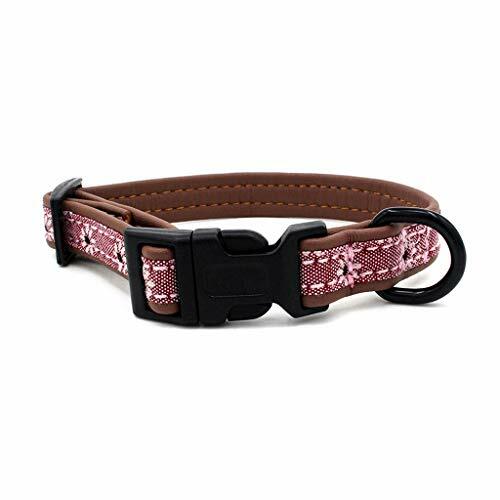 Your pet will look great while walking, training, and relaxing in this comfy collar. 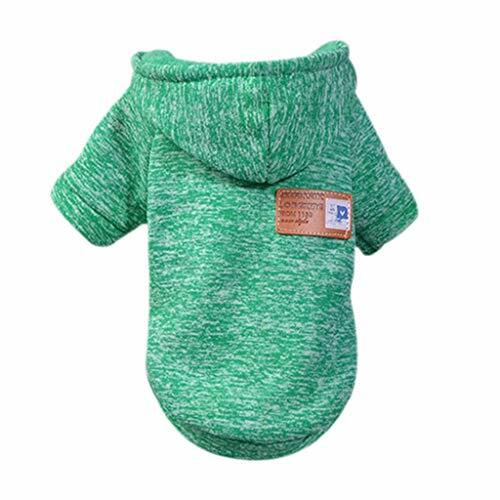 &#x1F31F;&#x1F31F;Personalize your pup with rich, fashionable colors and mirror like metal hardware. 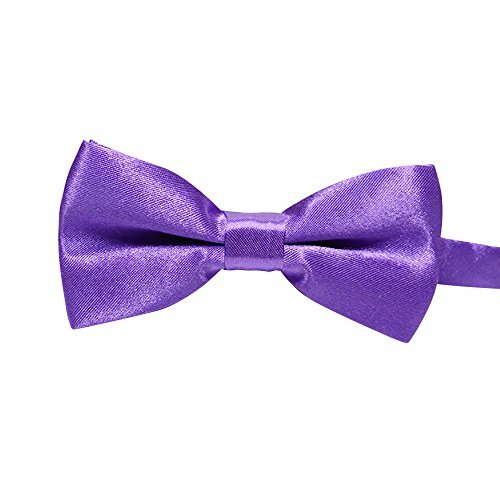 The classic style of this collar looks cute on both boy and girl dogs. 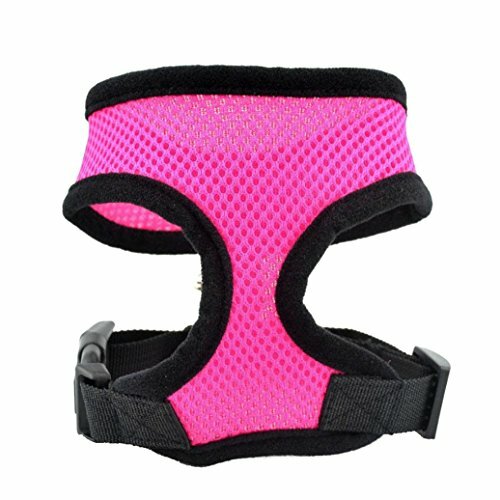 Our unique collars will give your pet individuality. 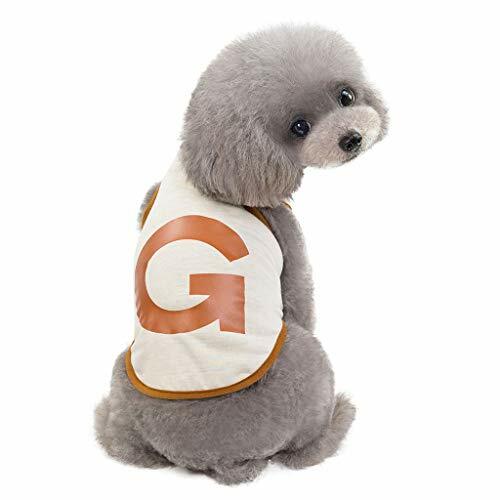 &#x1F31F;&#x1F31F; This fashionable pet collars fits all kinds of dogs : Chihuahua / Pomeranian / Pugs / Maltese / Shih Tzu puppy / Poodle / Mini dachshund / Maltipoo / Boston terrier puppy / Yorkie / Toy poodle / French bulldog puppy / Miniature poodle / min pin / shihtzu . &#x1F31F;&#x1F31F;All pictures are taken with our production samples from a size of Medium; Please measure your pets carefully for making the right purchase. Always look at the size chart for the recommended weight range to confirm the size. Animals like cats and dogs are always cute,if you've had the joy of sharing a loving bond with such a lovely friend, you will believe they do leave paw prints on our heart forever. 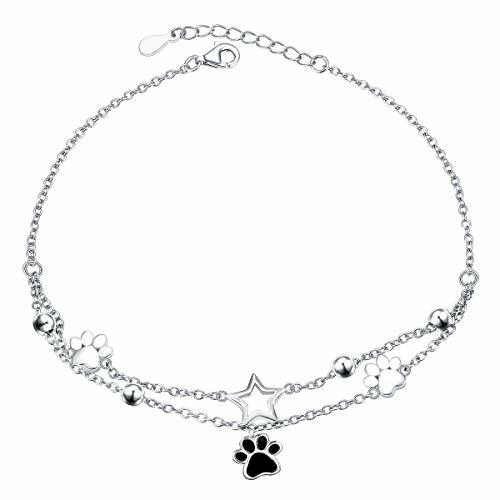 This charm anklet is a great way to show your love for your devoted furry friend and add some animal flair. 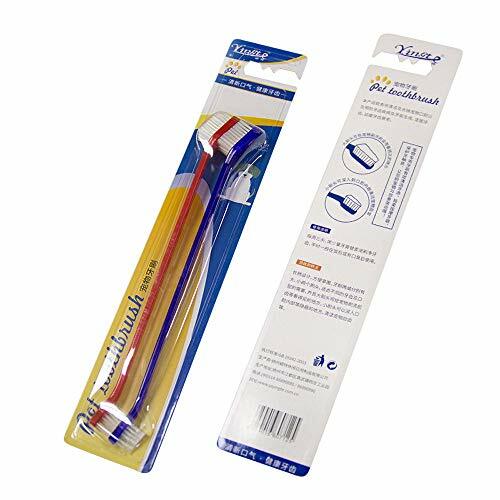 - Chain Width: 1.8 mm. Metal Weight: 4.5 g Chain Length: 9 inches + 1 inches chain extender. 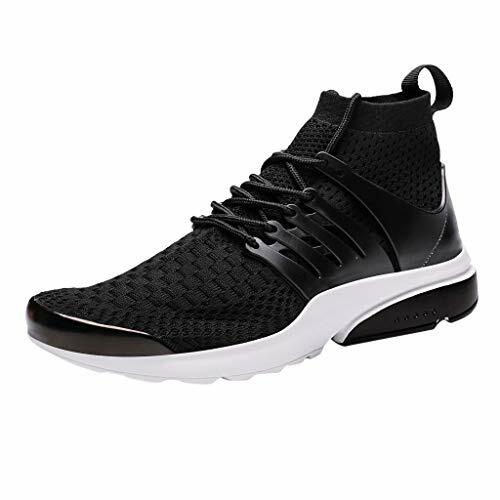 Very lightweight and comforatble to wear. 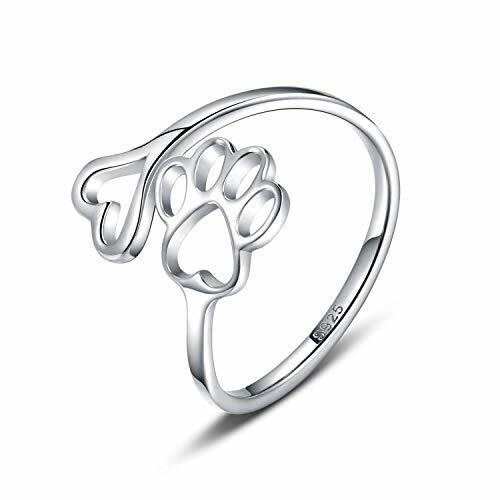 - Featured AAA Grade Quality Sterling Silver, Nickel-free, Lead-free, Cadmium-free and Hypoallergenic, Long Time Wearing Keeps You a Good Health. - Customer Service: We are committed to provide the best jewelry and the best services to our customers. If you have any issues, please do not hesitate to contact us. Your suggestions will help us make better products and provide better service. 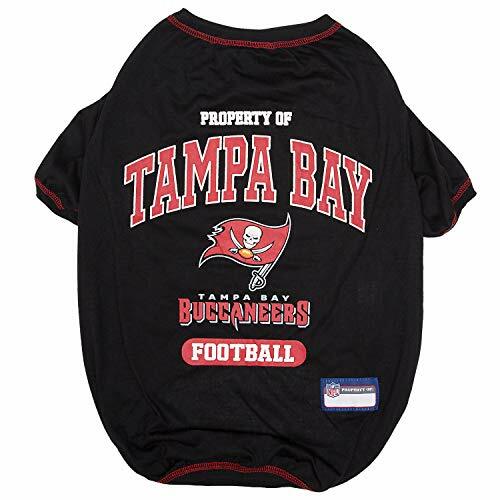 OFFICIALLY LICENSED: - This DOG T Shirt has been approved & Licensed by the NFL & the TEAM! - Don't be fooled by other unlicensed, lower quality products. 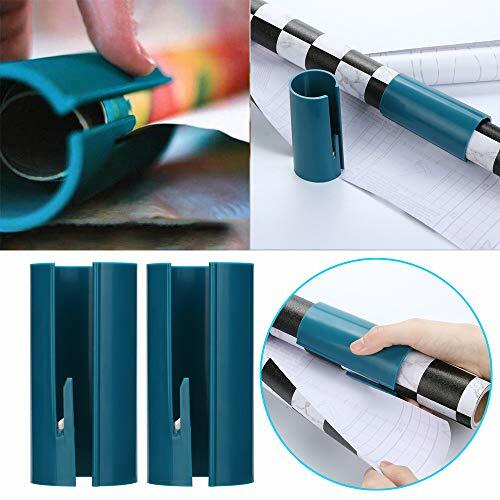 - Always buy from a trusted, approved seller! 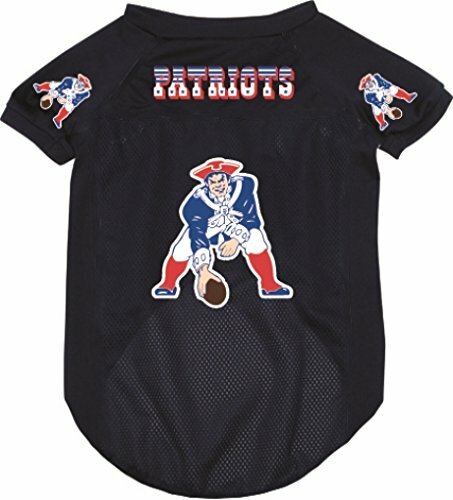 The perfect DOG TEE SHIRT for hosting a party, watching the game or as a gift to your loved ones! 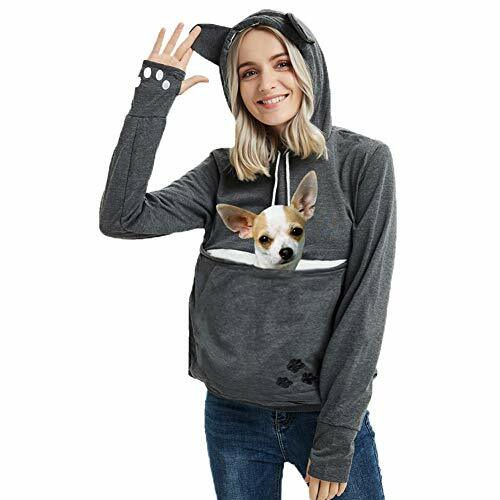 FOR THE FOUR LEGGED FAN: - Love your dog? Love Football? Love your Team & Player? 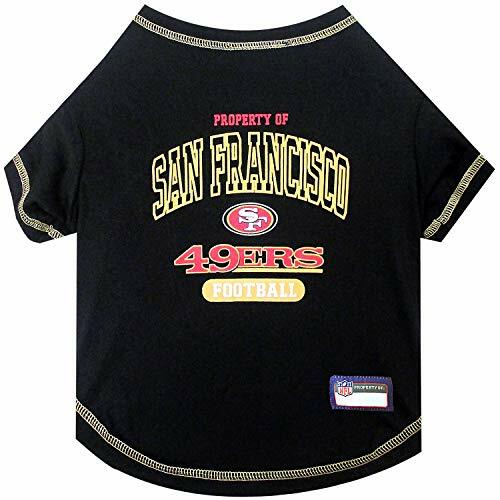 The NFL T-SHIRT for PETS is a great way to enjoy game day, make a statement, support your team & player, and get your party guests talking! 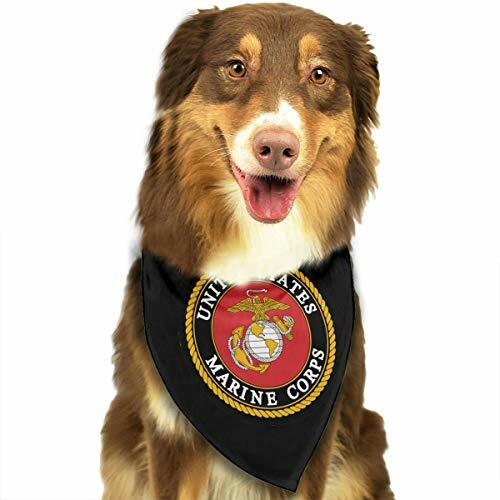 CUTE AND COMFORTABLE: When it comes to dogs, bandanas are the ultimate accessory. 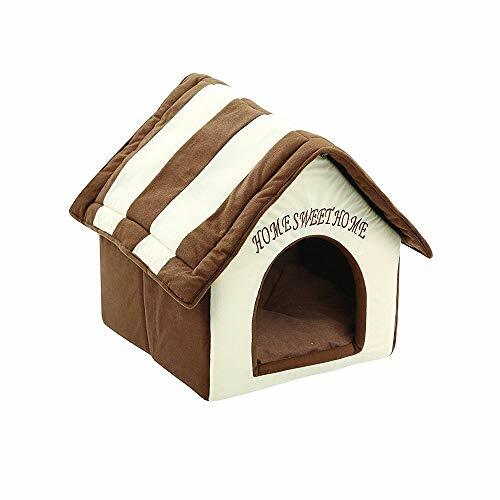 Designed especially for small breeds. 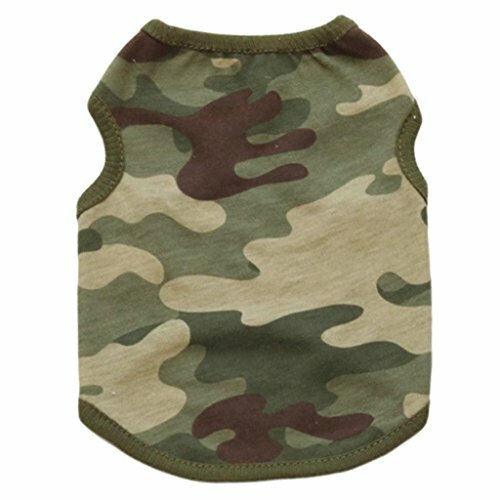 ♪ Soft, flexible, and breathable material for a comfortable fit on your pet. ♪ It's recommended to measure your dog's size before purchase. ♪ Washing:Washing with water,can use alkaline water(soap,laundry detergent).when you receive new clothes must clean first, for your baby more healthy. ♪ If you have any needs or problem, please feel free contact us. We will be here service service for you. ❤Pets will also love to chew, fetch and play. ❤Great for fun and entertainment. Makes a fun Halloween costume idea! 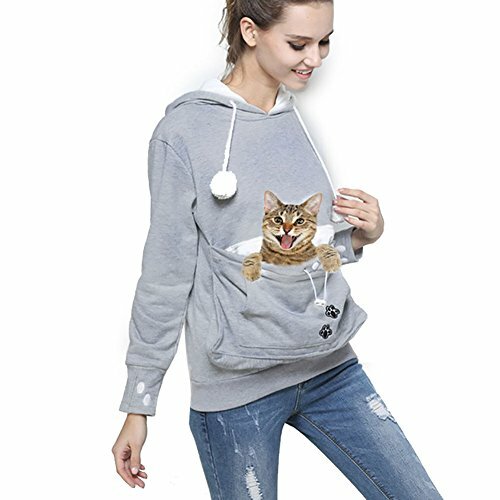 FUN PET CARRIER - The large pouch of this girl's hoodie is good for carrying a small dog or cat anywhere. 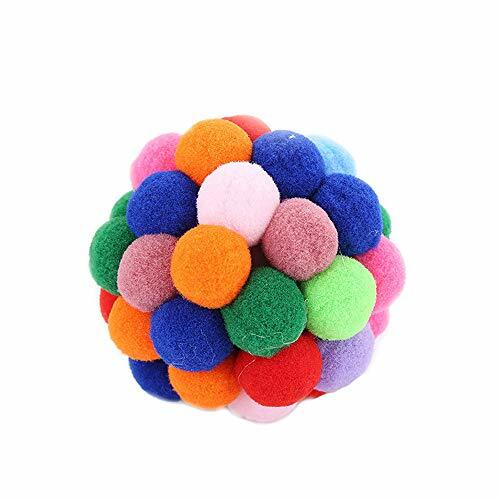 It is not only a ideal tool for helping you to hold small pets like chihuahua or kittens around and socialize, but also helping to keep your hands free! 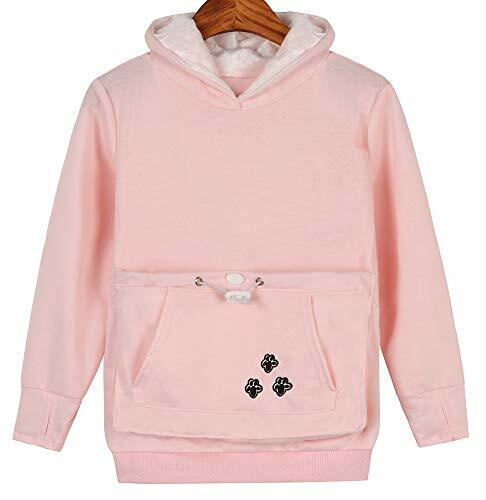 SPECIAL DESIGN - Cat ears on the hoodie; pom-poms balls draw strings; big pocket for pokemon plushies and snacks; front pocket for cell phone and hands; cat paw sleeves with thumb holes. 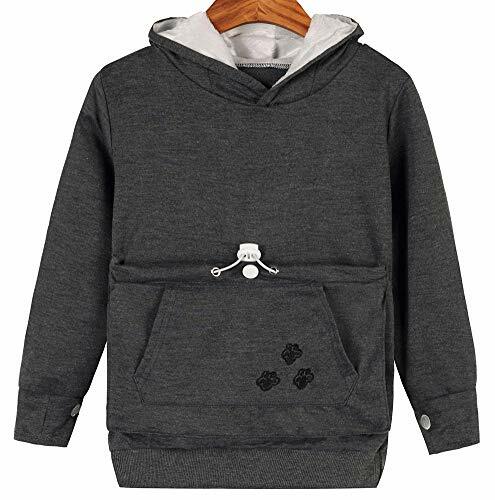 COMFY BOTH YOU AND HE/SHE - This girl hoodie is soft and lightweight. 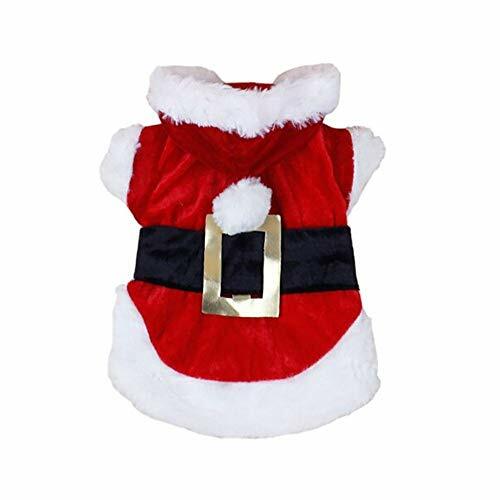 The big pouch is roomy and sturdy that he/she is happy to lounge in it. 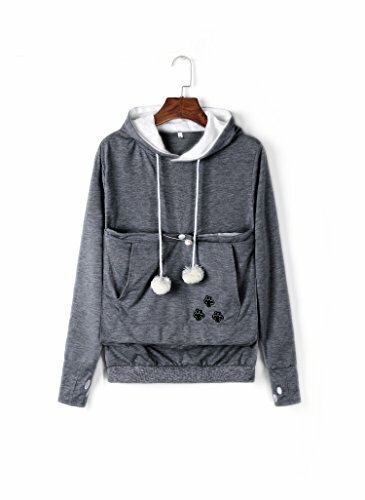 CONVENIENCE WASHING - The girl hoodie is humanized designed because the inside pocket liner can be removed and washed separately. 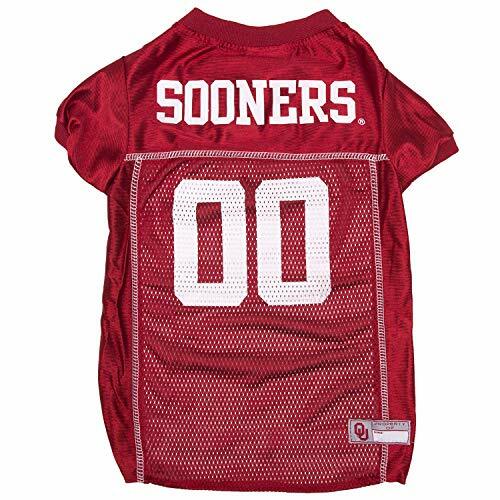 If your kid is taller, please choose a size up. 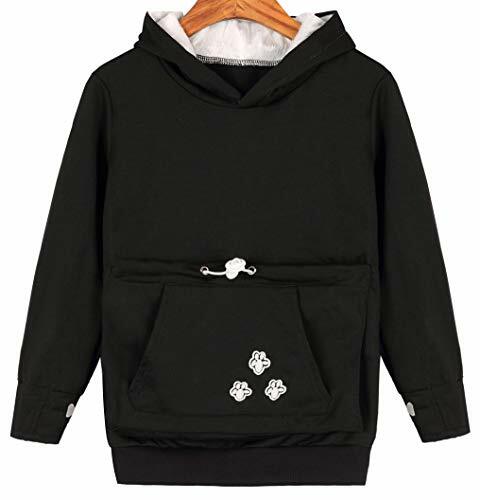 PERFECT GIFT - The girl hoodie is a little thin that it is very suitable to wear all year round. 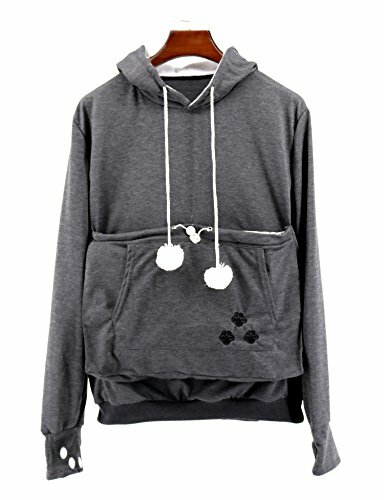 In winter, it's a good idea to wear with t-shirt underneath. Great gift for a cat lover and cat who is spoiled and snuggly. 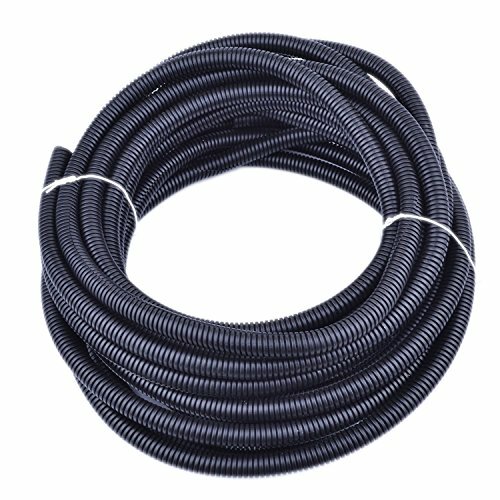 COMFORT FOR YOU- Consider Rope Burn a problem of the past! The 2-layer, Valera Foam padded handle loop provides supreme comfort and is easy to hold onto, even if your dog pulls against the leash hard. COMFORT FOR YOUR PET - Comfortable for you and your dog! 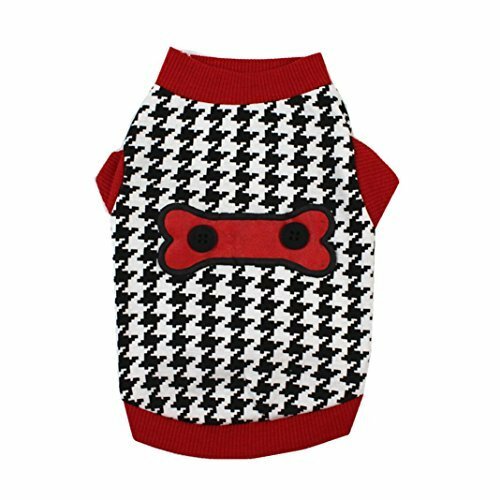 The leash is the perfect length so you aren't tripping over your dog and they have plenty of room to roam. SECURITY - The Nickel, Bolt-Snap Swivel-Hook secures the leash to your dog's collar, only releasing when you want it to. CONTROL - The 6 foot leash has a foam padded loop handle that is easy to hold on to no matter what! QUALITY CRAFTSMANSHIP - Proudly made in the USA! 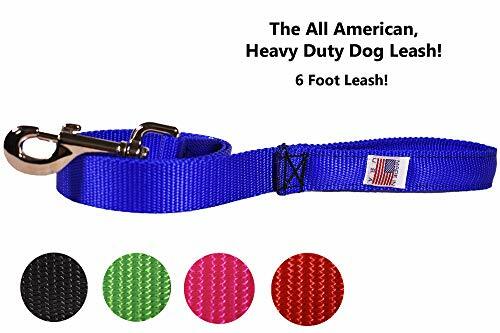 Heavy duty Nylon Webbing makes a strong and secure leash that is machine washable, which increases the longevity of our product. 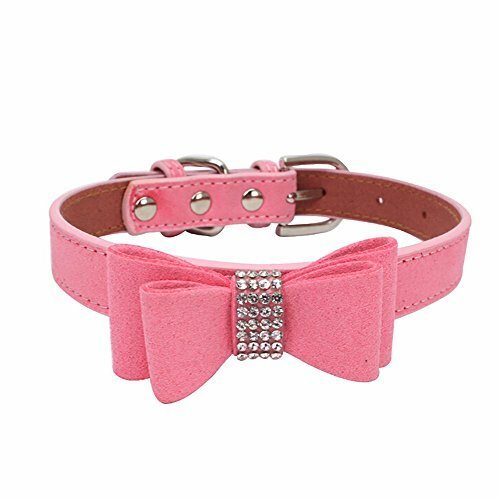 ☞【VETERINARIAN RECOMMENDED】-Veterinarian recommended dogs collar. Use with pet comb for better effect. 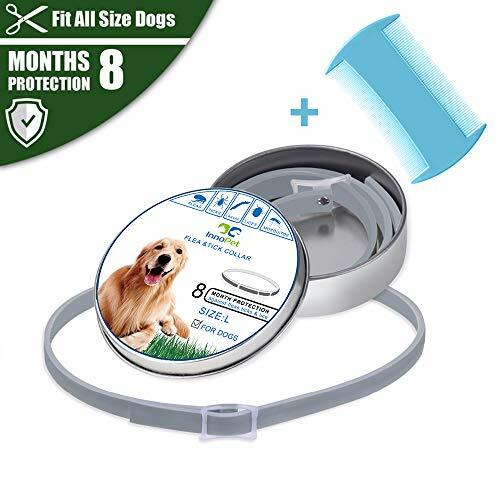 ☞【EFFECTIVE】- Collar protect your dog's skin ,non-greasy and odorless. 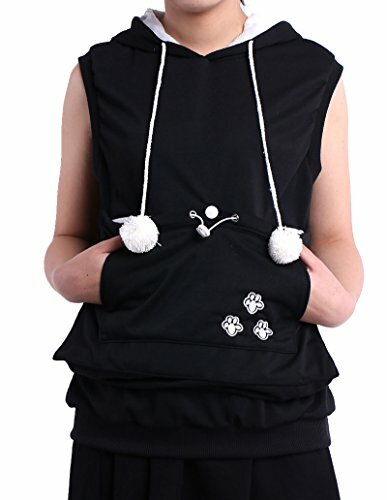 ☞【ONE SIZE FITS ALL】-Easily Adjustable and Waterproof Design. 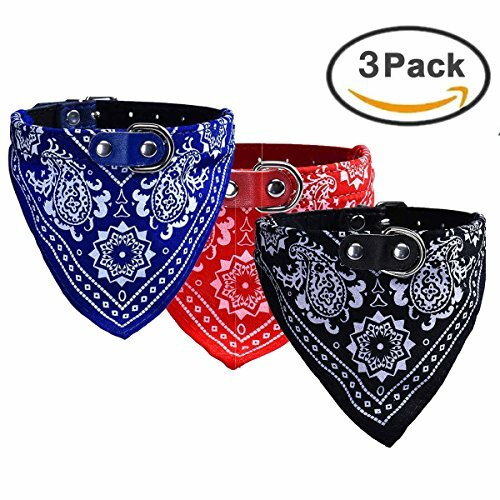 suitable for small, medium and large dogs over 12 weeks of age.Simply adjust the collar, buckle it in a suitable place and cut off any remaining length. ☞【PURCHASE GUARANTEE】- we are always trying our best to provide customers with the best services.If you feel you are not achieving the level of control that was desired, just let us know and we ensure that you are refunded for your purchase with no exception. 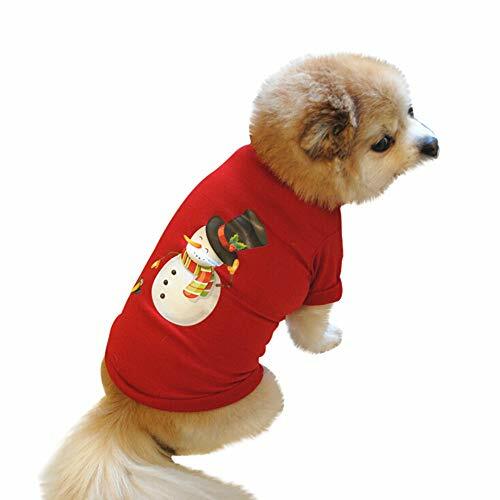 ☀ Cute and Adorable winter Clothes for your lovely sweet pet, make your pet become more attractive. ☀ Comfortable shirt is washable and easy to care. 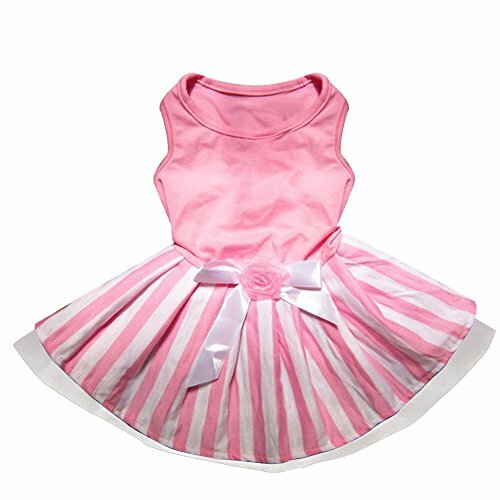 ☀ Let your dog join the fun in a costume.Enjoy the Pet Clothes for any party. 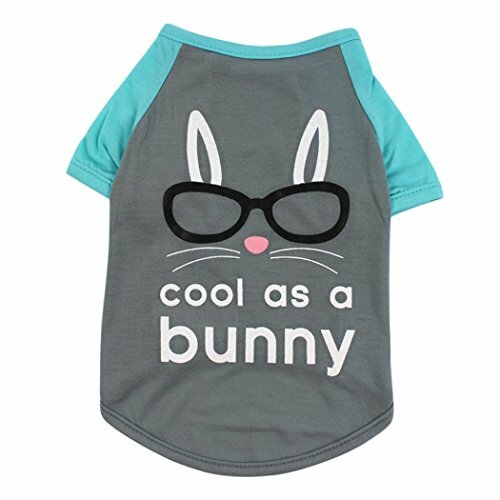 ☀ Attention that your baby pet usually wears a size S doesn't mean all size S will fit him/her. Please check the size chart in ' Product description ' before purchase. ☀ Warranty: You can reach us 7 days 24h if you have any problem. Great Gift: These novelty funny socks are perfect gifts for big girls, women and mom. They are very good choices for Christmas gifts, birthday present, Mother's day or gift for dog and animal lovers. 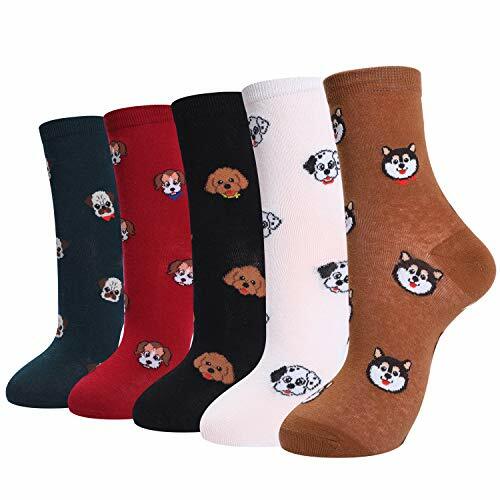 Cute Dogs Pattern: These cute socks are featuring lovely dogs puppy pattern and beautiful colors. Material: These funky socks are made of 80% Cotton + 15% Acrylic+5% Spandex. Good Stretchy. 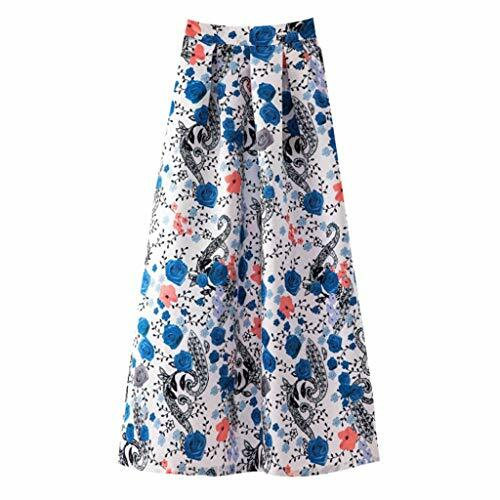 The fabric is very soft, comfortable and durable. Best Service: If you are not satisfied with the products you purchased, please contact us directly. We will reply to you within 24 hours and give you a perfect result.